Read this article to get information about JEE Main 2017 Toppers. JEE Main 2017 Examination was conducted in online and offline mode on April 2, 8, and 9. JEE Main exam is conducted to give admission to various engineering colleges, including the premier Indian Institutes of Technology (IITs). Rajasthan’s Kalpit Veerwal has secured first rank by scoring full marks in JEE Main 2017 Examination. JEE Main 2017 exam result has been announced on Thursday. Over 10 lakhs students took the exam. The exam was conducted in online and offline mode on April 2, 8, and 9. JEE Main exam is conducted to give admission to various engineering colleges, including the premier Indian Institutes of Technology (IITs). Here, in this artice, we are providing the list of toppers of JEE Main 2017 Examination. Rajasthan’s Kalpit Veerwal has secured first rank by scoring full marks in JEE Main 2017 Examination. Kalpit’s father Pushkar Lal Veerwal is a compounder at Udaipur’s Maharana Bhupal Government Hospital. His mother Pushpa Veerwal is a government school teacher. His elder brother is a medical student at AIIMS. 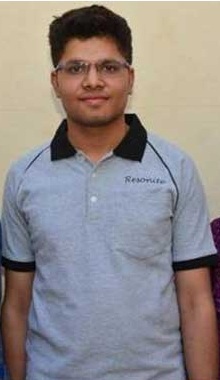 Kalpit who hails from Udaipur has scored 360 out of 360 in the examination. He is the topper in general as well Scheduled Caste category. 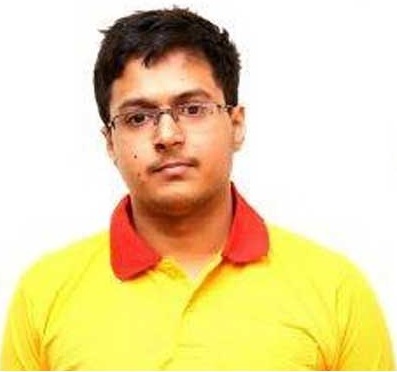 Kalpit studied from CBSE Board and was a student of MDS Public School, Udaipur. He also holds distinction of qualifying in the NTSE examination. Kalpit opted for JEE Main offline exam which was held on 2nd April 2017. He was the student of Resonance Coaching Institute since Class 8. 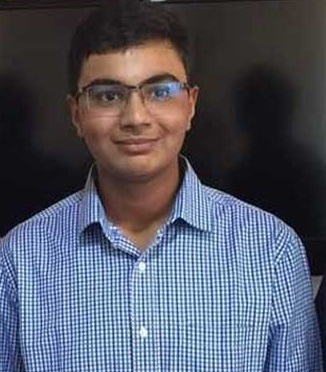 Vasu Jain secured second rank by scoring 350 out of 360 marks in JEE Main 2017 Examination. Jain who hails from Delhi is a student of Modern School, Barakhamba. He belongs to a doctor family. Ananye Agarwal also scored 350 out of 360 marks but secured third rank in JEE Main 2017 Examination. CBSE decided the rank on the basis of marks scored in physics, chemistry and mathematics. Agarwal also hails from Delhi and was student of Hope Hall Foundation School in RK Puram. He belongs to the family of doctors and engineers. Vrunda Rathi secured AIR 71 in JEE Main 2017 Examination but she is topper in the girl category. 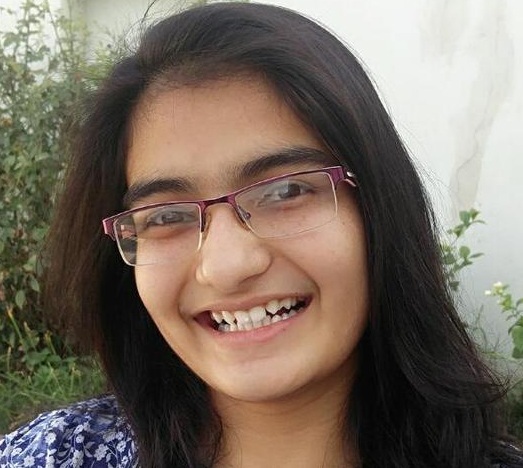 She score 321 out of 360 marks - 105 in physics, 106 in chemistry and 110 in mathematics. She is a student of IITian Pace Academy and is classical flute player. Jagranjosh wishes them All the Best! !